As a valued private client, Realty will always put you first - a philosophy that has served us well over the last 68 plus years and created a large, loyal client base that in some cases spans the generations. You will benefit from a personal, face-to-face, confidential service so that we can provide you with tailored insurance advice and service to suit your personal circumstances and busy schedule. We are determined to be the antithesis of the impersonal, automated insurance call centre. 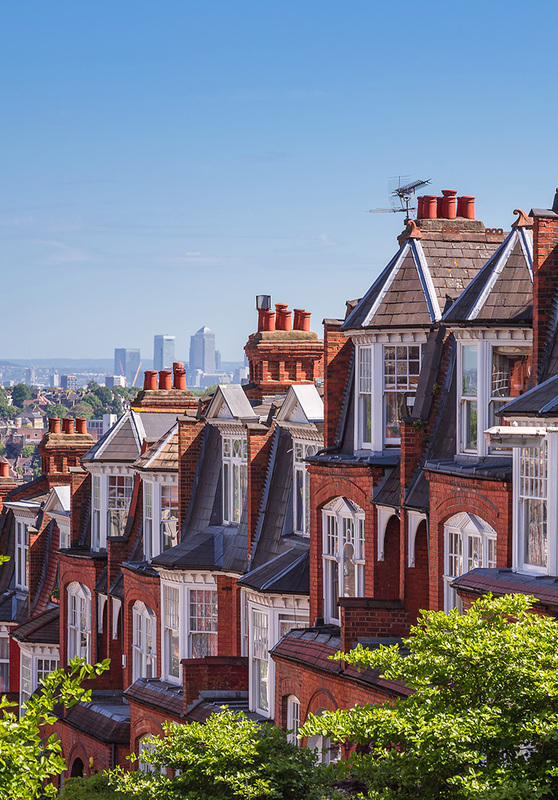 One of our specialist areas is in helping clients with high value homes and possessions find the most appropriate insurance solution to protect their assets. We recognise that standard, off-the-shelf policies are unlikely to meet your insurance requirements, so we have carefully fostered a panel of specialist insurers offering a range of solutions which can be tailored to suit your needs and lifestyle. If it matches your requirements, our exclusive, ‘all risks’ personal insurance package - Realty Classic - covers your household contents, personal possessions and valuables, including fine art and jewellery, on a world-wide basis with no excesses, no restrictive warranties and minimal exclusions. Additional benefits, such as agreed value sums insured, post-loss depreciation cover, identity fraud, complimentary annual travel cover and interest free premium instalments, make Realty Classic exceptional value. We can help and advise you on a variety of risk management measures such as arranging professional appraisals of your personal possession, rebuilding cost valuations of your home, fire prevention and security. In addition to expert advice, competitive premiums and wide policy cover, we believe that our true value emerges only when a claim occurs. Our expertise is then vital and we consider our concierge claims service one of our most important benefits to clients. By representing your interests, we minimise any disruption and inconvenience in reaching a fair and equitable settlement.